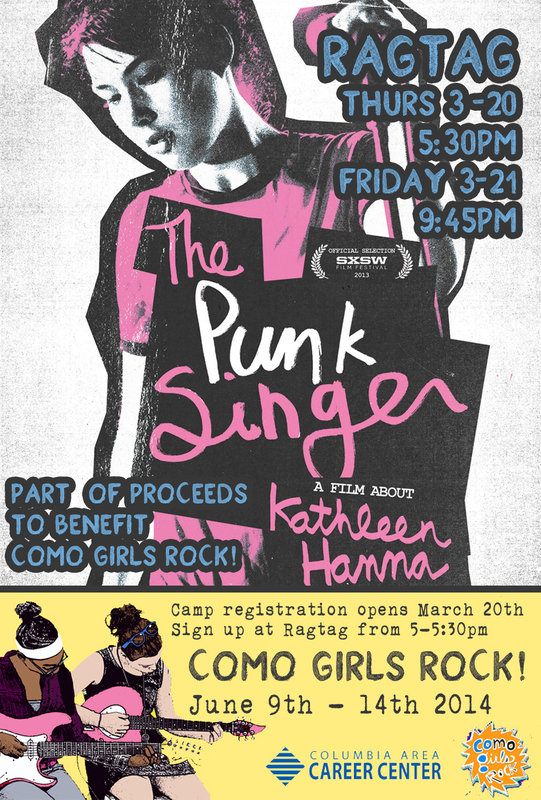 The Punk Singer @Ragtag + Camper Registration | COMO GIRLS ROCK! ← Volunteer for 2014 Camp!! !